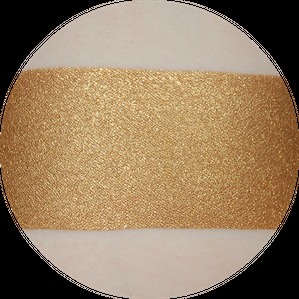 Introducing our all new line of luxury bronzers, Gilded! 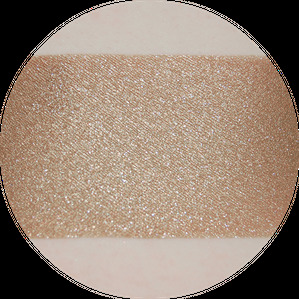 These super pigmented bronzers can be used to add a touch of sun or to contour your face, decolletage, neck, and even your legs! 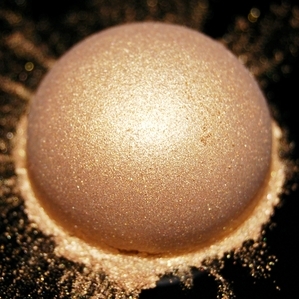 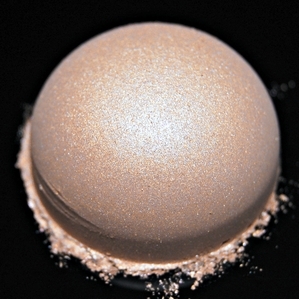 These unique bronzers can also be used as eye shadows too!